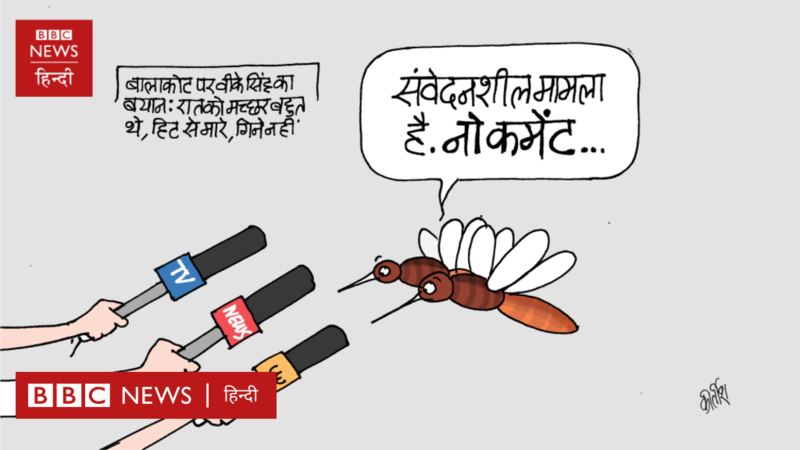 बालाकोट हमले पर वीके सिंह का बयान और आज का कार्टून. 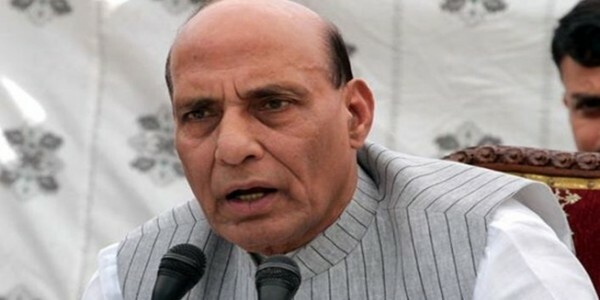 Rajnath Singh was born on 10 July 1951 in the small village of puttur in Chandauli district, Uttar Pradesh in a Hindu Rajput family. He received his basic education in the village and subsequently, he completed his MSc Physics from Gorakhpur University UP in 1971. He worked as a lecturer of Physics at K.B. Post-Graduate College Mirzapur, UP. 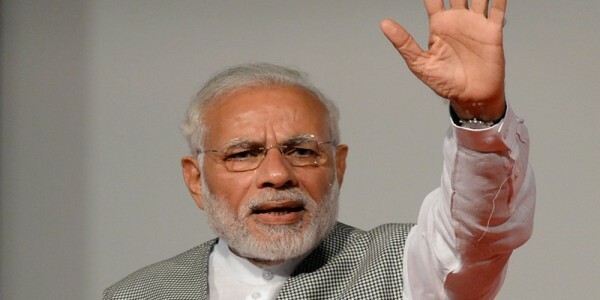 Career: He began his career as a physics lecturer and used his long-term association with the Rashtriya Swayamsevak Sangh (RSS) to become involved with the Janata Party. Positions held: 1975- District President of the Jana Sangh 1977- elected member of legislative assembly 1984- state president of BJP youth wing 1986 national general secretary 1988- national president 1991- first education minister in BJP government 1994- elected in Rajya Sabha 1997 president of BJP's unit in Uttar Pradesh 1999- union cabinet minister for surface transport 2000-cm of Uttar Pradesh 2003- minister of agriculture and subsequently for food processing 2013- reelected as BJP's national president 2014 - union minister of home affairs Controversies: As Education Minister included Anti-Copying Act, 1992, which made copying a non-bailable offence, rewriting history texts and incorporating Vedic mathematics into the syllabus. Most Talked Moment/Activity: Union Home Minister and senior BJP leader Rajnath Singh landed himself in trouble when he was spotted with his personal security officers tying the minister's shoelaces. 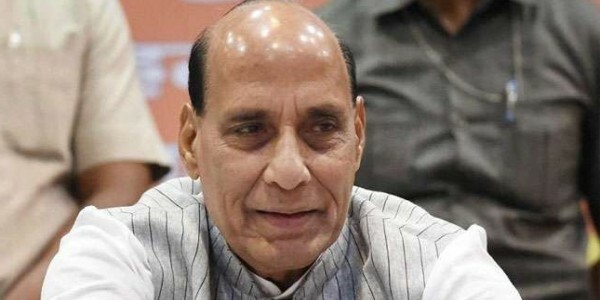 In the footage aired by media, 'tired' Rajnath was seen sitting in a chair and taking assistance from his junior officials in getting tie his shoelaces. Media Controversy: This naturally invited a lot of ire, flak from people, Opposition parties and media personnel. 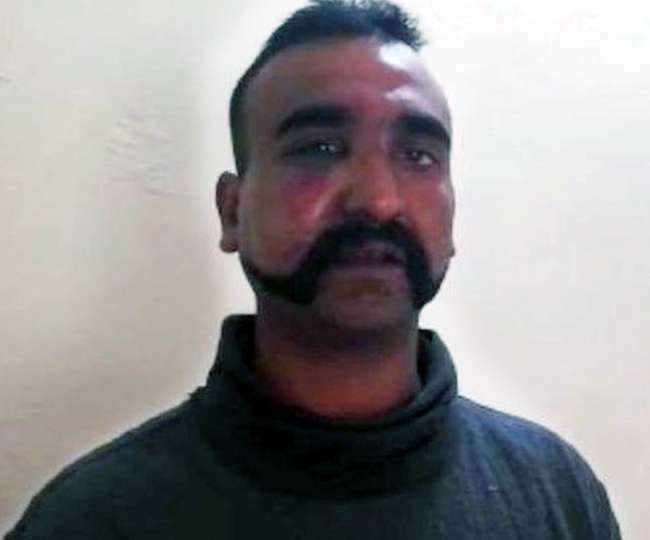 He triggered controversy amid the protests over the police action at Jawaharlal Nehru University (JNU), on 14 February 2016, claiming that the "JNU incident" was supported by Lashkar-e-Taiba chief Hafiz Saeed.